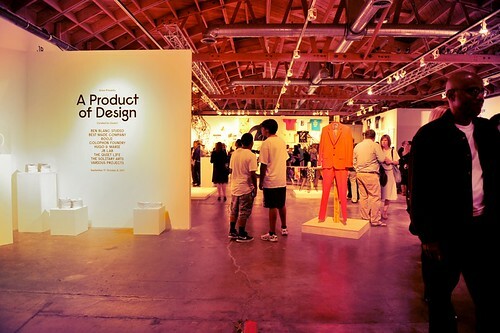 A BIG thank you to all the folks who attended and made the opening of “A Product of Design” at the Scion Installation LA gallery such a success. We had a great time, and hope you did too. Our special gratitude to all the artists and designers in the show, who worked hard and long to make everything look terrific, as well as to the Scion Installation LA family, who give their all to every show. The show remains open through October 4, 2011, if you missed the opening. 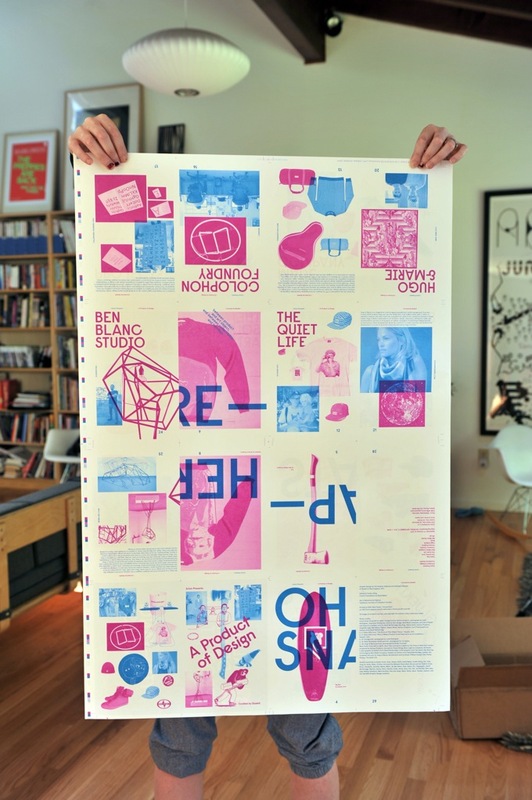 It features great work from a collection of designers whose passion for their products is palpable. A few shots from the opening and installation week are up on Flickr. Scion should have more up soon! We are excited to announce that our show, “A Product of Design,” will be opening in LA on September 17 at Scion Installation LA. 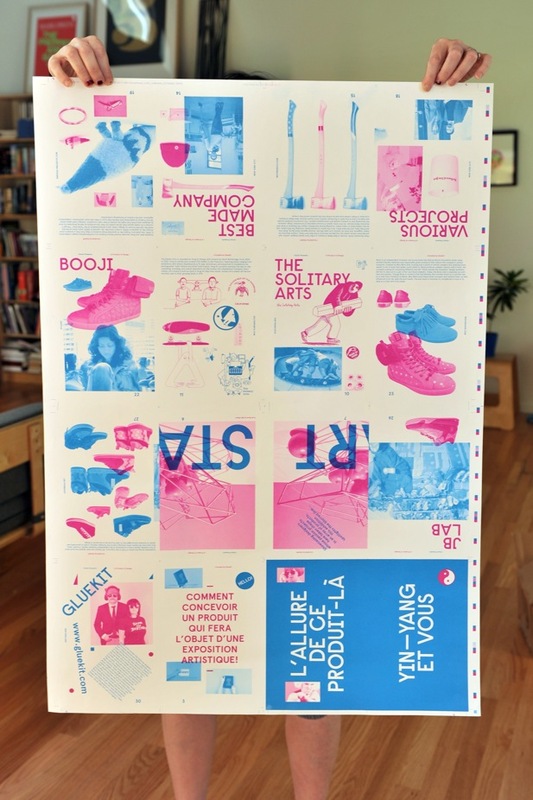 The show is a celebration of the passion projects of designers we love, and we’ve brought together a number of our favorite designers to showcase their products and artwork.